Anytime you choose leather furniture for your home, it is an investment. You want your leather furniture to last as long as possible. The best way to ensure you get the most out of your leather furniture is with safe cleaning tips. You need to clean leather furniture just like you do any other piece of furniture in your house. The only difference is that you will need to use some slightly different techniques to do it. Heart of Texas Chem-Dry LLC is here to share some safe leather cleaning tips to help extend the life of your leather furniture. When it comes to your leather furniture, you want to make sure that by cleaning it you won’t be damaging it in the process. 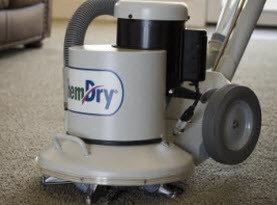 A quick test that can help you decipher if you can clean it yourself or not is as follows: quickly scratch the leather furniture in an inconspicuous spot and if there is no mark whatsoever, you can easily clean it yourself. Any time there is a mark left behind, you need to call in a leather cleaning specialists to avoid damaging your expensive furniture. There are several steps you want to take in cleaning your leather furniture and some of them should be completed more often than others. Dusting Leather: Your leather furniture will collect dust just like other pieces in your home. With a damp microfiber cloth, you can gently wipe away any dust that is accumulating. Using a stiff bristle upholstery brush, you can also keep your furniture clean and get those hard to reach areas. Clean & Condition Leather: The best cleaner to use on leather furniture is saddle soap. 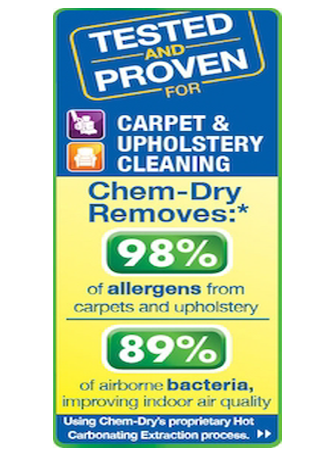 This will not only clean your furniture, but it will also condition it and help you avoid any cracking. This should be done twice a year. Leather Spot Cleaning Tips: It is inevitable that you will experience a certain level of spilling that happens on your furniture. This happens to even the most careful homeowners. When spills happen, it is important that they get cleaned up as soon as possible. 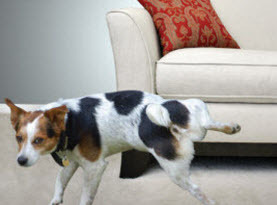 Following are some of the spills you may encounter with your leather furniture. –	Ink Spills: Using rubbing alcohol and a cotton swab gently blot the area. Always use leather conditioner once you are finished removing the stain. –	Oil & Grease Spills: Sprinkle the stain generously with baking soda and allow it to sit overnight. The baking soda will soak up all the excess grease or oil. The next morning vacuum it up. 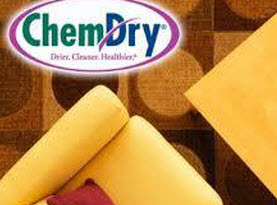 If you are in need of leather cleaning professionals, call on the experts at Heart of Texas Chem-Dry LLC for help. We will ensure your leather furniture is cleaned properly so that it doesn’t sustain any damage in the cleaning process. Our leather cleaning services will help extend the life of your leather furniture. Call us today!